Indian Sessions Vol. 4, World & Ethnic Sample from Loopmasters. 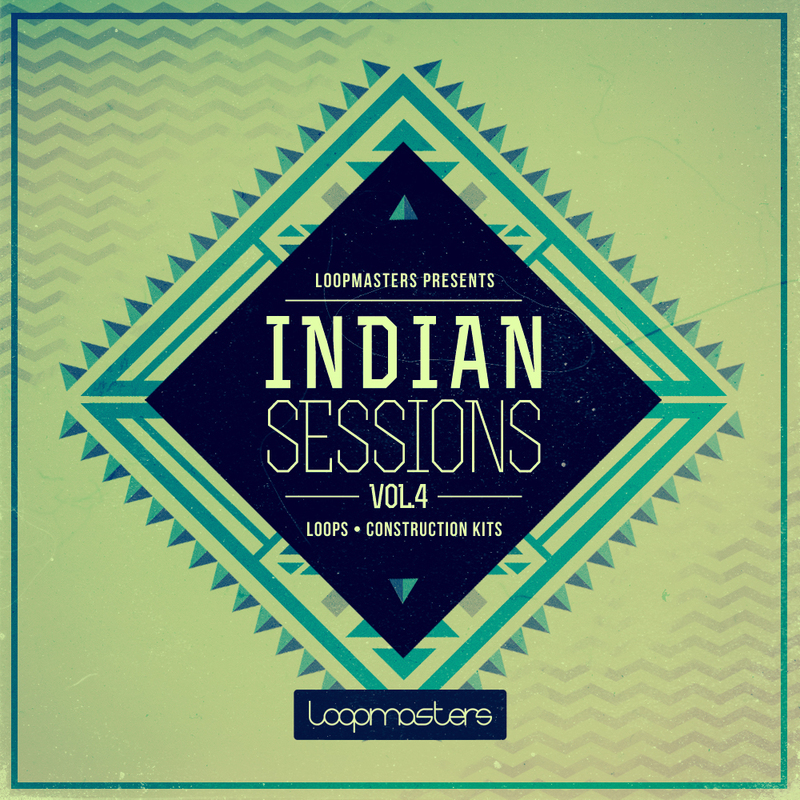 Loopmasters have teamed up with Indian percussionist KV Bala Krishnan to put together this collection of Indian percussion, Indian vocals and Sitar samples. 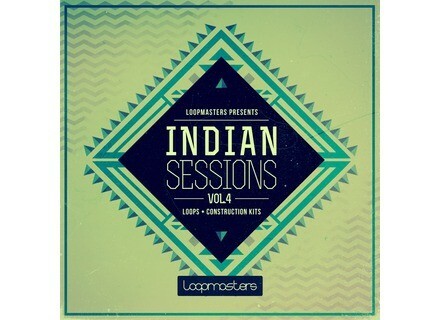 Check out www.loopmasters.com/product/details/545/Indian_Sessions_Vol__2 for more. Adobe Audition for Mac Adobe says Audition for Mac, coming in a future release, will bring modern audio post-production to the platform of your choice. Daniel Stawczyk Light Impressions Light Impressions is a bank of 45 free presets, the light variations of SubBoomBass of Rob Papen's factory presets.